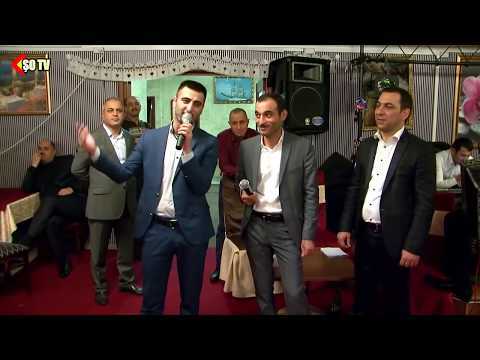 Azerbaijango musika forma errituala da, inprobisazio maila altukoa. 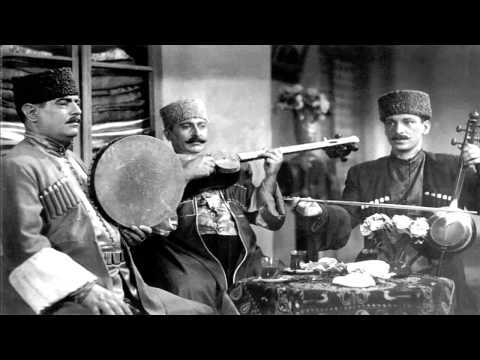 Mugham taldea emakume edo gizonezko abeslariak (khanende) eta musika tresna tradizionalak jotzen dituzten musikariek osatzen dute. Oinarrizko hiru musika tresna daude: qaval, tar eta kamancha. Gaur egun mugham sortzaileen transmisioa instituzionalki araututa dago eta ikasketa prozesuek ahozko ohitura moduetan egiten da. Transmisio moduak ofizialtzeak Mughamaren geroratzea ziurtatu du. 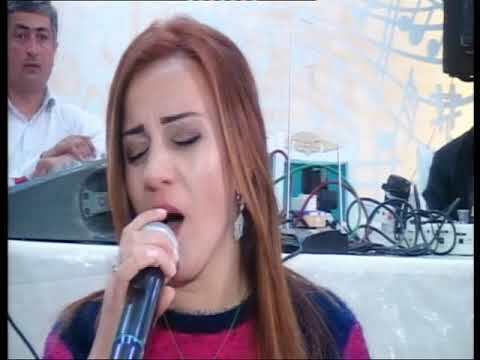 2009 urteaz geroztik Muğam Dünyası Beynəlxalq musiqi festivalı (Nazioarteko Mugham jaialdia) antolatzen da, hitzaldi, txapelketa eta kontzertuekin. 2003an Unescok Humanitatearen Ondare Ez-Materiala izendatu zuen. Azerbaijani music is of a ritual type with a high degree of improvisation. 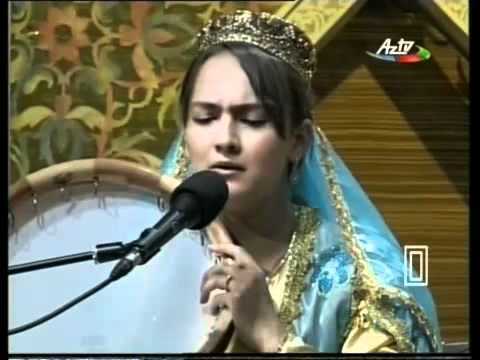 The "Mugham" ensemble consists of female or male singers ("khanende") and musicians playing traditional instruments. There are three basic musical instruments: the "qaval", the "tar" and the "kamancha". Nowadays, the tradition of "mugham" artists is institutionally regulated and the learning process takes place in the usual oral ways . Making the means of transmission official has ensured the future of the "mugham". Since 2009, the "Muğam Dünyası Beynəlxalq musiqi festivalı" (International Mugham Festival) has been taking place with talks, championships and concerts. In 2003 UNESCO designated it an Intangible Cultural Heritage of Humanity.